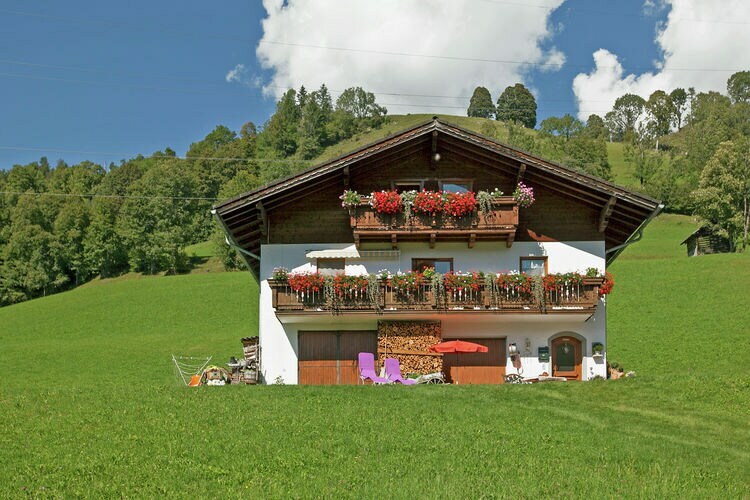 There are 21714 holiday rentals in Salzburg - to see the other holiday rentals in Salzburg , please use the page selector. 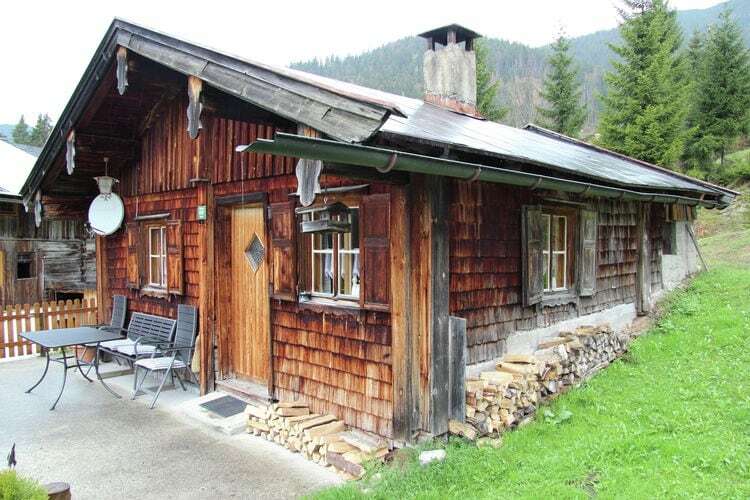 Romantic mountain hut in Heutal near Unken. 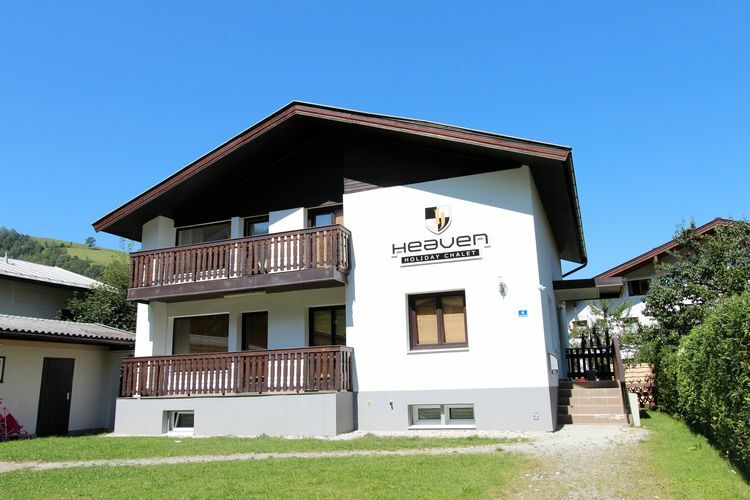 Well maintained holiday home, located on a sunny slope. 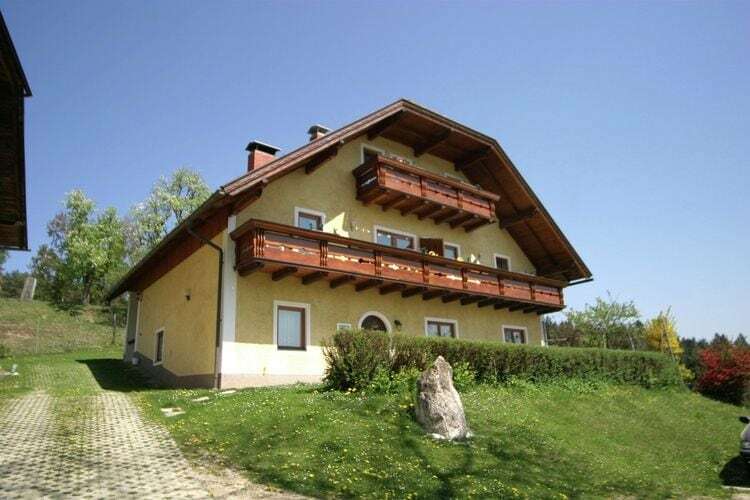 Very large, detached house which you are the sole occupant. 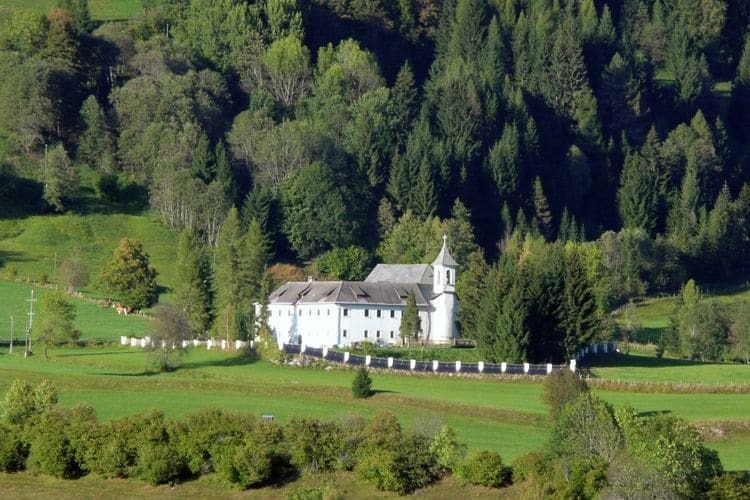 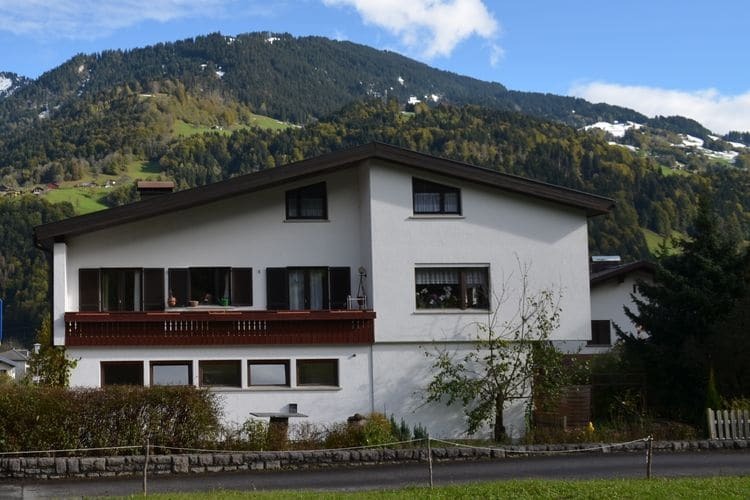 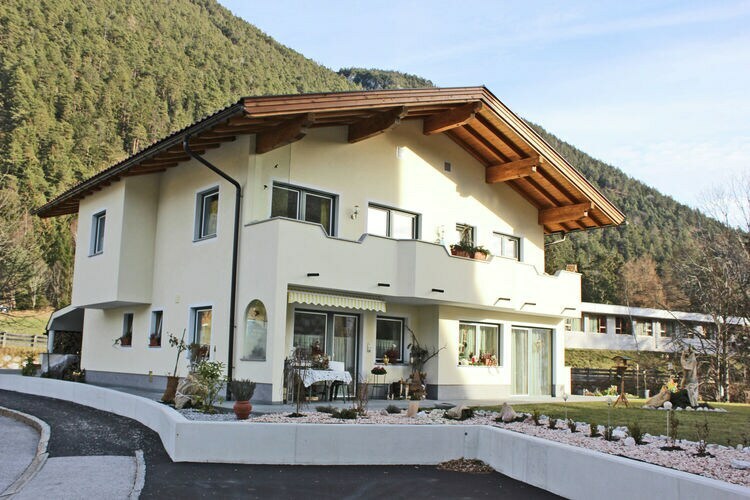 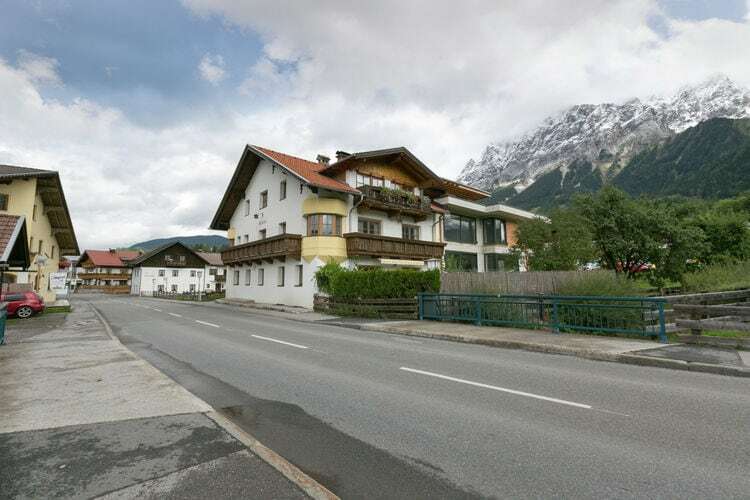 Detached Chalet with lots of privacy in the centre of well-known Kaprun. 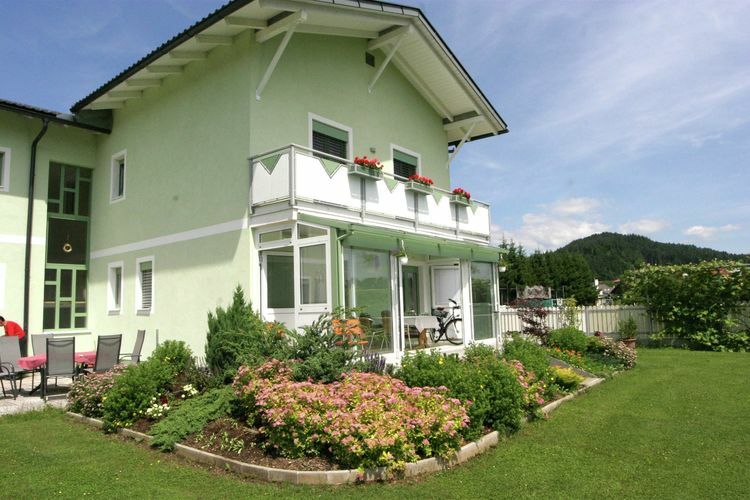 peacefully located property not far from the village center. 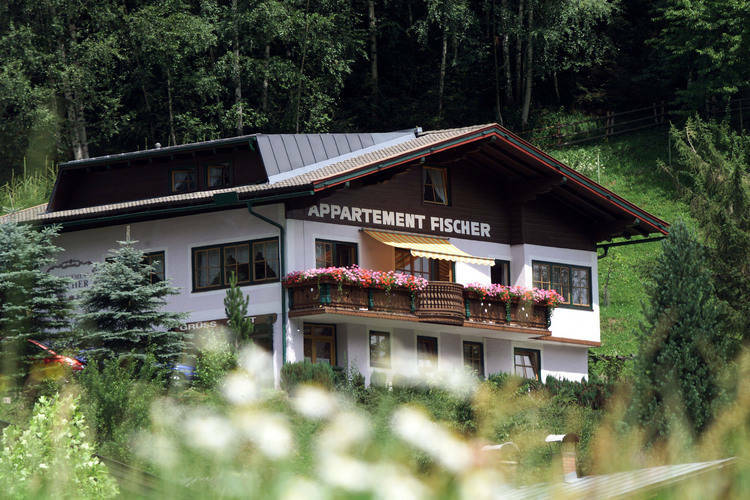 peacefully located 5-7 pers. 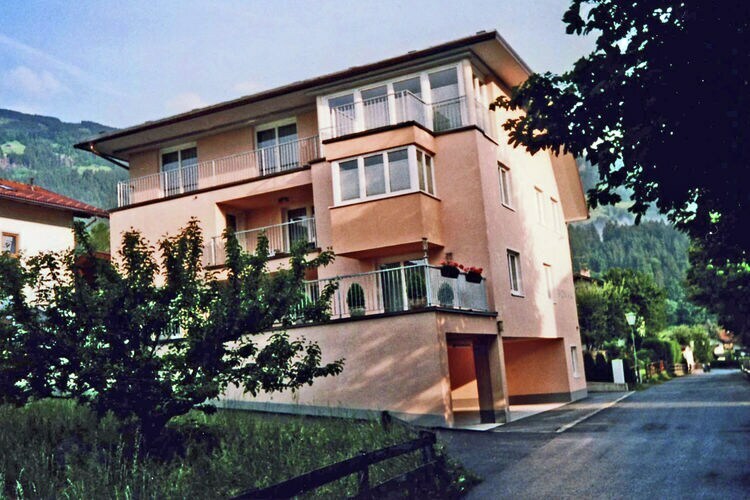 property with balcony. 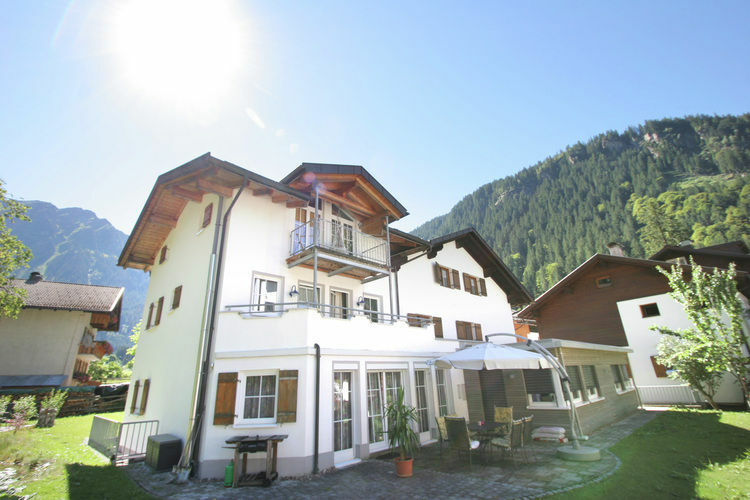 Very large beautiful spacious apartment near the ski area. 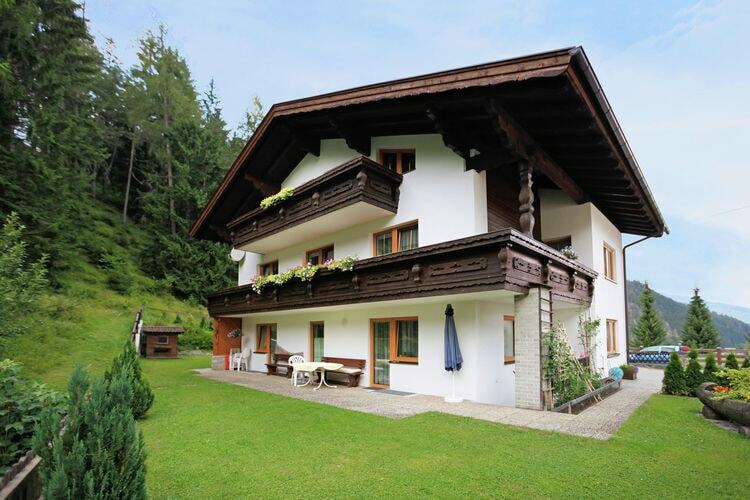 White walled property with spaciousness inside and out.